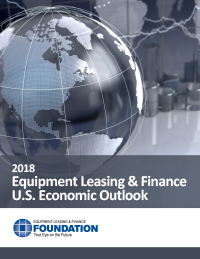 The Annual 2018 Economic Outlook forecasts 9.1% expansion in equipment and software investment. Persistently strong business optimism, stable credit conditions, and robust global demand are expected to be key drivers of economic growth, while the primary headwind will be a rising interest rate environment. 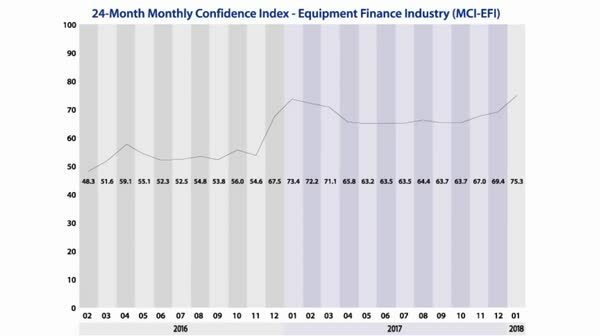 The Monthly Confidence Index (MCI-EFI) reports a qualitative assessment of the prevailing business conditions and expectations for the future as reported by key executives from the equipment finance sector. 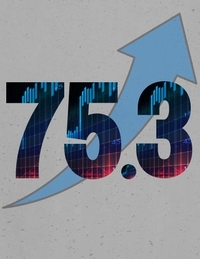 Confidence in the equipment finance market was 75.3 in January, an increase from 69.4 in December, and the highest level since the index was launched in 2009. The Foundation assists you in shaping strategic direction for your company through quality, independent research. What you may not have realized, is that we also provide opportunities to pay it forward to the next generation of industry leaders. 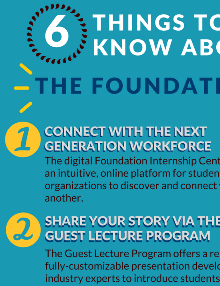 Check out our new infographic as we embark on another impactful year! The Foundation is 100% donor-driven. Funded entirely through charitable individual and corporate donations, the contributions provide the necessary funding to develop key resources, trend analyses, and much more. 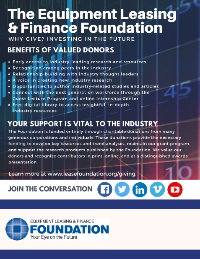 Expand your investment in the industry of tomorrow by donating today.